Characteristics: small, snack size. Crisp, the flavor is rich and slightly nutty. A combination of sweet/tart. 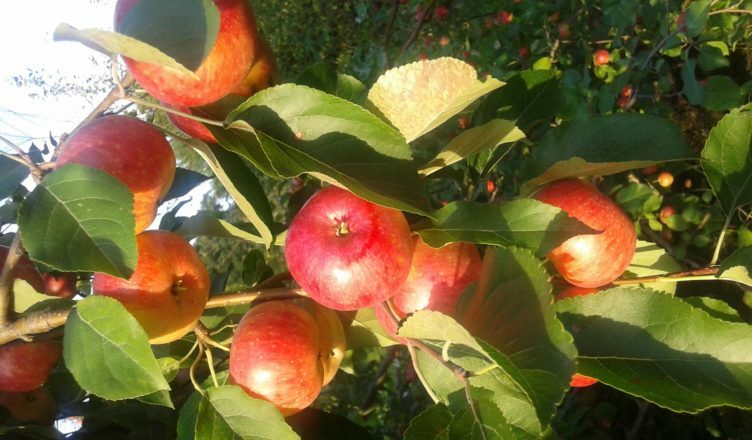 Choose among one of the apple varieties listed or use the menu or search option to find exactly what you're looking for!